Speakers: John J Oliver, Anita Moorjani, Robert Brown, Peter Woodbury, Pim van Lommel and more! 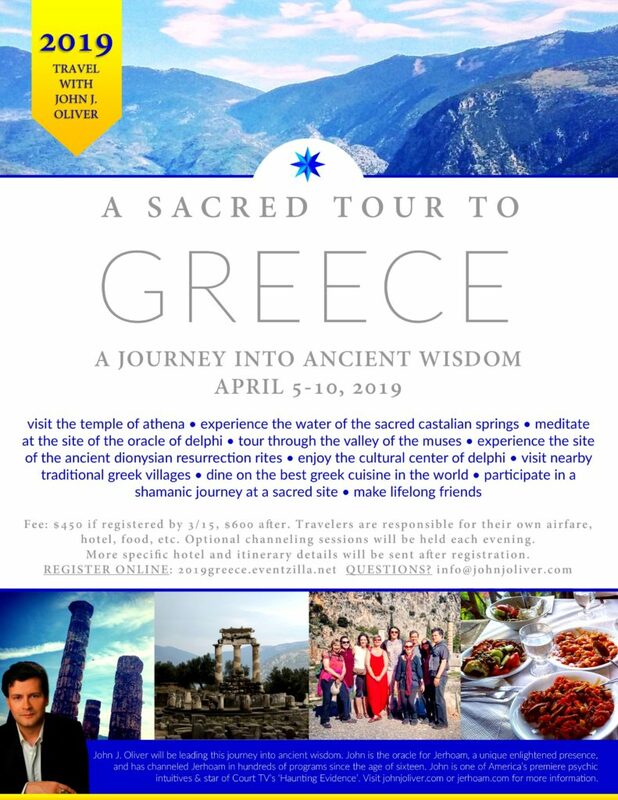 Preregistration closes at 9:30 a.m. EST on the Thursday before the program. If you are registering after 9:30 a.m. EST on Thursday, please register at the door. Vipassana is a most profound ancient meditation discipline that delivers the expert practitioner liberation from the suffering of the mind. Vipassana means insight into the true nature of reality. The suffering of the mind is not real and Vipassana meditation brings the practitioner the opportunity of having a direct experience as to why the mind suffers. 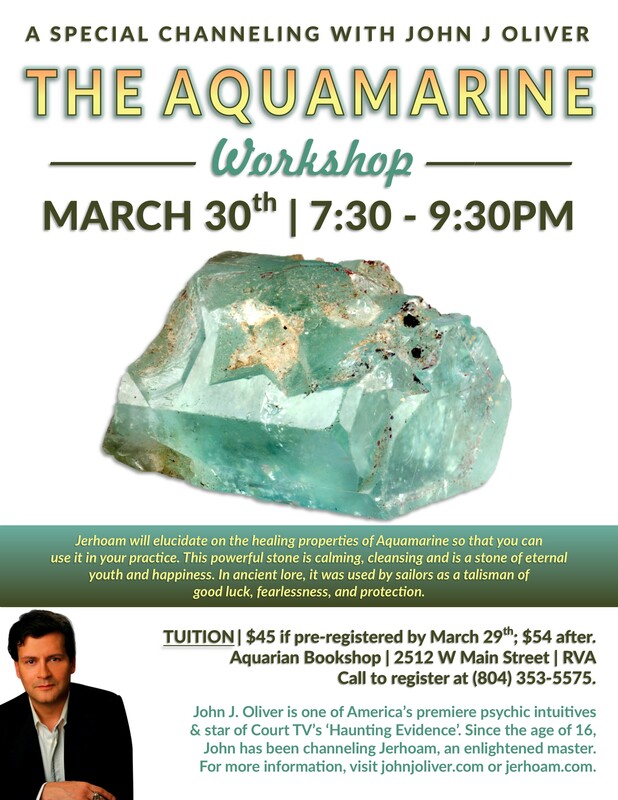 In this realization, the meditator finds a changed and transformed life that allows happiness and bliss. Vipassana students are instructed on proper methods to deeply concentrate on the sensations of the breath and the body which are revealing the nature of the subconscious mind and the unconscious mind onto the physical body. Vipassana delivers the awareness of the creative bliss and emptiness of Existence, thus healing the mind. The Vipassana student seeks to enliven the Watcher beyond the mind and thoughts so that this self-observation brings the transformation to cure negative seeds, and chief features, of the suffering mind. In the self-exploration process in Vipassana, you are dissolving the illusions and mental disturbances that prevent the awareness of the clear mind and the Clear Light. The Vipassana practitioner is filled with renewed love and elevated compassion for self and others in this self-revealed awareness. The result is a healing that comes from the long-awaited insight into the nature of one’s self and self’s relationship to the Universe. The purpose of Vipassana is self-realization by a total merging of consciousness awareness with the Clear Light. Please note that Vipassana meditation retreats are very intense in that the practitioner will be doing at least 10 hours of sitting meditation per day. If you have never been in a session with Jerhoam, or if you have never participated in Vipassana before, you must contact info@johnjoliver.com before registering. 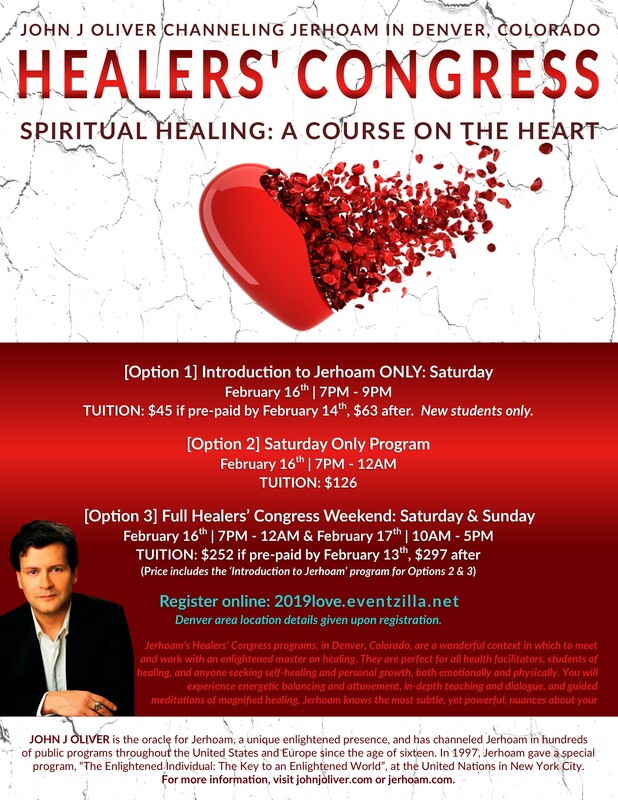 All registrants should e-mail info@johnjoliver.com to indicate their intent to register and to confirm your space. Questions? Call 1-888-412-2102. 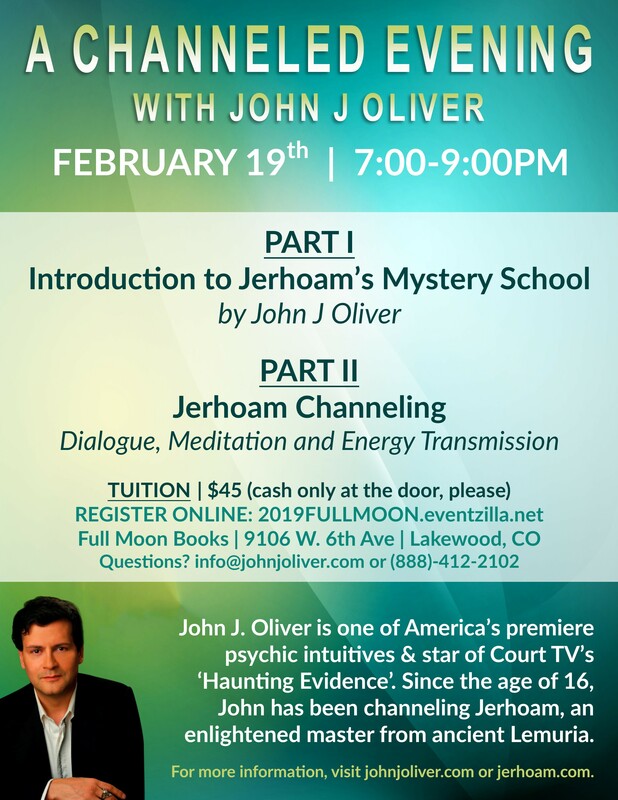 In this program, John J Oliver will be channeling Jerhoam. 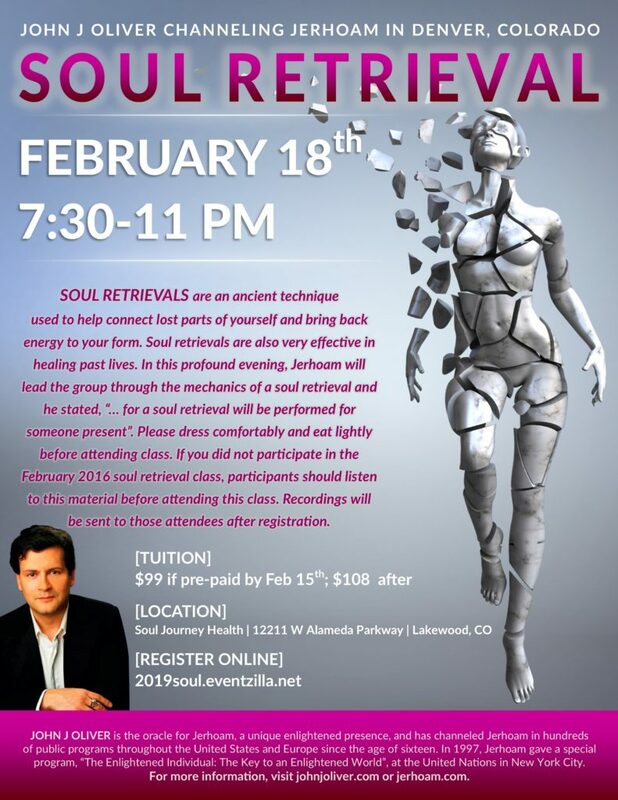 John is the oracle for Jerhoam, a unique enlightened presence, and has channeled Jerhoam in hundreds of public programs throughout the United States and Europe since the age of sixteen. In 1997, Jerhoam gave a special program, “The Enlightened Individual: The Key to an Enlightened World”, at the United Nations in New York City. 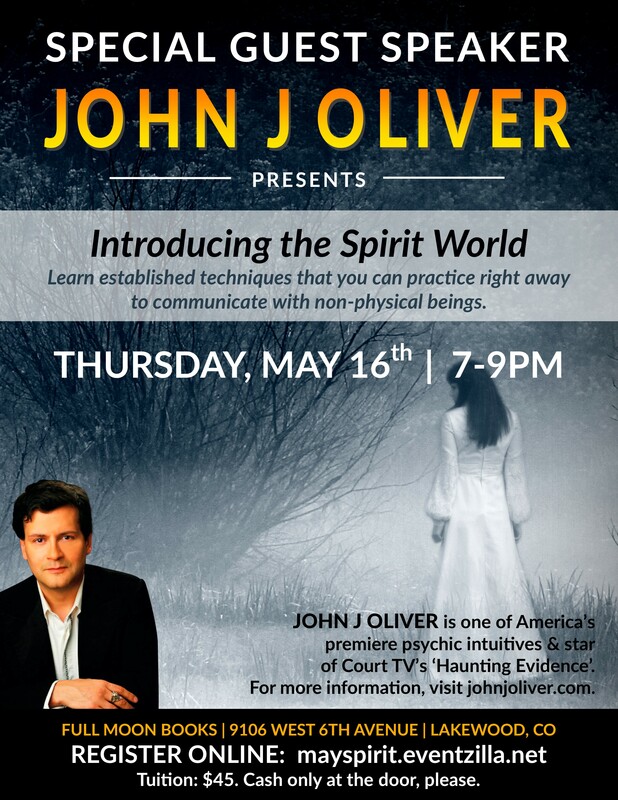 John is also one of America’s premiere psychic intuitives & star of Court TV’s ‘Haunting Evidence’. For more information, and for upcoming events, visit johnjoliver.com or jerhoam.com. WHEN | July 1 – July 13 (Please arrive no later than 1pm and no later than 3PM on July 1st. Check out no earlier than 1pm on July 13th). If you leave before 1PM, you will be required to pay a $150 cleaning fee. WHERE | Fly into to Burbank if you can (or LAX). Burbank is about 35 miles closer to the retreat center in Sierra Madre. Location details will be given upon registration. WHAT TO BRING | Notebook, meditation pillow or cushion, yoga clothes, bathing suit, bamboo walking stick (cut to approximately your height), and shoes for walking. FOOD | It will be about $33 per day for the prepared meals. Water will be ordered so that you do not have to carry twelve gallons of water in. Cost forthcoming for 12 gallons of delivered water per person. Pay upon arrival (these required fees are separate from the tuition fee and will need to be paid when you arrive in CA). LODGING & FACILITY USE | Lodging cost is $60 per day, per person, regardless of where you are assigned to sleep. Please note that this rate is per day and not per night. Total amount is $780 (13 days x $60). Pay upon arrival (this is a required fee, separate from the tuition fee, and will need to be paid when you arrive in CA). TUITION | Tuition is $1350 if pre-registered and prepaid by July 1st. If you prepay by June 10th, the tuition is discounted to $999. 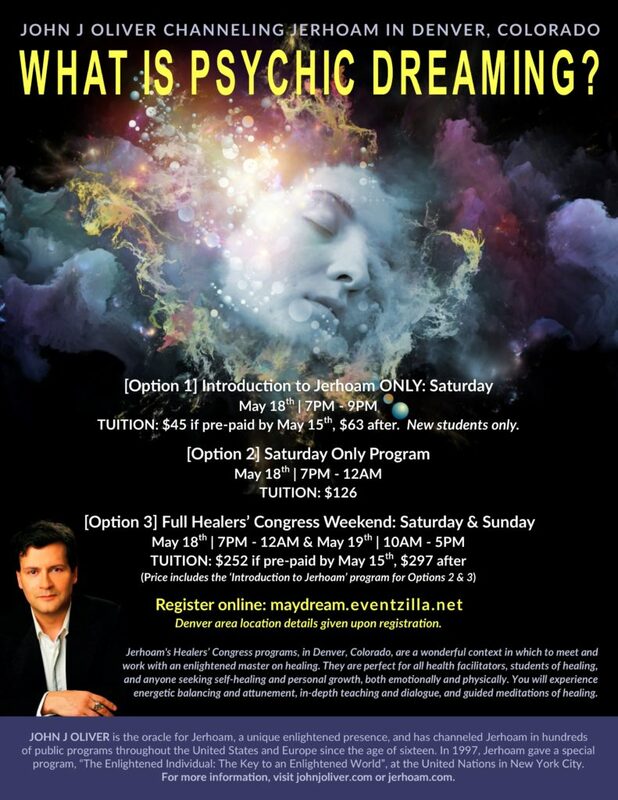 Current Shamanic Lodge members’ tuition is $599 if prepaid by July 1st. If current Lodge participants prepay by June 10th, the tuition is discounted to $499. CANCELLATION POLICY | After June 10th, the refund is 50%. After June 28th, there is NO refund for tuition, but the food and lodging costs are waived. REGISTRATION | Please send an email to info@johnjoliver.com to indicate your intention to attend even before you pay tuition. This is needed because we need to plan for numbers. We have heard from several of you verbally, but please confirm by email ASAP to get on the list. Registration and more information coming soon! 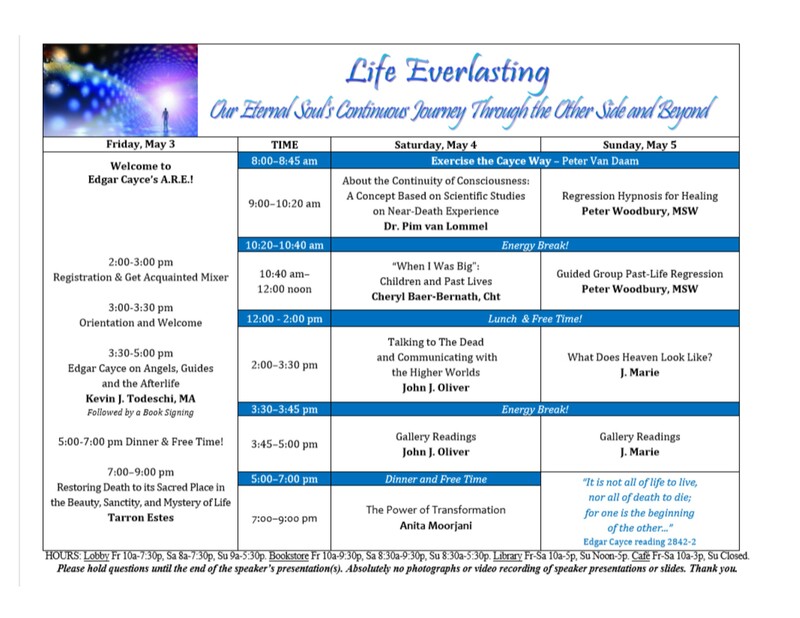 A Special Channeling Event with John J Oliver: What Happens Between Death & Birth?